State-owned telecom carrier BSNL is gearing up to meet the challenge of losing subscribers to private players such as Reliance Jio, Bharti Airtel, and Vodafone-Idea. 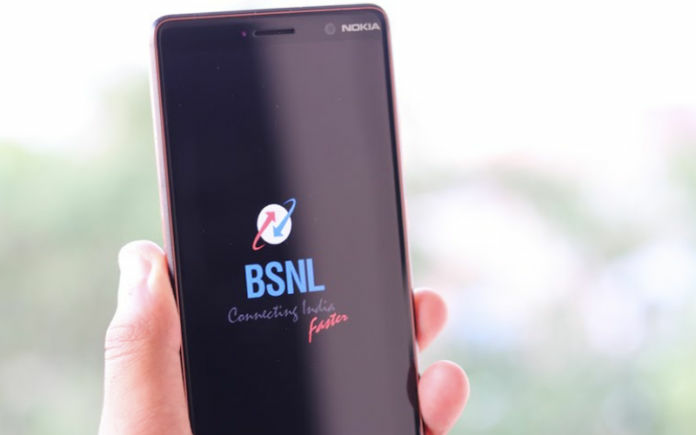 While the biggest thorn in its shoe is the delay in the 4G LTE service rollout, BSNL is coming up with new recharge plans and offers to retain existing subscribers. We reported earlier about the new annual recharge plan by BSNL where you don’t get a lot of data but still get to enjoy unlimited local and national calling. Now, BSNL has revamped its Rs 399 plan to offer more daily data. 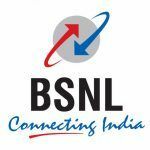 For BSNL 2G/3G users across India, the Rs 399 pack was offering 1GB of daily data, unlimited calling, and 74 days of validity. 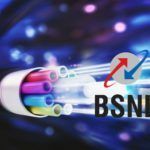 BSNL has now added 2.21GB of daily data to the same pack, so the subscribers will get to enjoy 3.21GB of daily data, plus all the other benefits as before. The pack also includes unlimited calling to Mumbai and Delhi circles, which other plans don’t, but the caveat is that the additional 2.21GB of daily data is given until January 31 only. Also, the plan is not available for Chennai users who wish to upgrade to 4G LTE under the trial run by BSNL. In comparison, the Rs 399 prepaid recharge plans by both Vodafone and Jio provide unlimited calling, a longer validity period of 84 days, and 1.5GB of daily data, following which you can still use internet at 64Kbps. 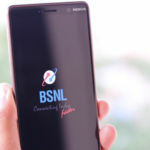 In the Chennai circle, BSNL users can buy a 4G SIM and get 2GB of data for free. The carrier has not specified the validity of this offer, but it is running a limited rollout of its 4G services in Chennai presently, and is expected to begin a nationwide rollout soon. The fee for upgrading from a BSNL 2G/3G SIM to a 4G SIM is just Rs 20, and with 2GB of 4G data bundled in, the new SIM sounds like a good deal. However, BSNL is quite late to the party, as Jio and other private telcos have already established their base. Moreover, they are all trying to attract customers by building an eco-system of internet-based services, such as live streaming of television shows, and free subscription to watch movies. BSNL offers Hello Tunes and, in some packs such as the Rs 399 one, it gives a one-year subscription to Amazon Prime as well, but not much else. 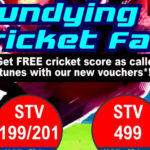 If BSNL is to keep up with the competition, it will need to go out of its way to make much better offers.